Head of Gaza-area council in letter to residents: Area quiet since morning. Meeting with army later today for situational assessment. Since the morning hours, quiet has been maintained in our area. We still do not know where we are headed, and during the day there will be an assessment of the situation with the army, after which we will provide an update. In conversations and messages with military and government officials, we are making clear that from our point of view, any arrangement or declaration of a ‘ceasefire’ must include reference to the issue of arson and balloon terror, and disturbances at the borders adjacent to our communities. 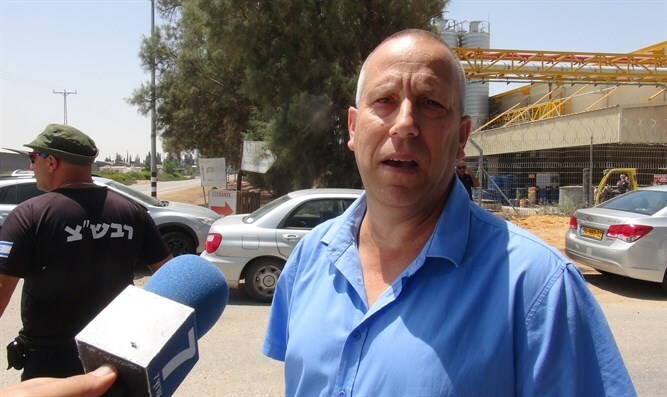 It has been a tense day for all of us and we are receiving quite a few offers from various bodies throughout the country for activities for Eshkol residents to relax and air out. The proposals are constantly being uploaded and updated on the ‘Hafugot Eshkol’ Facebook page and on the Council website. You are welcome to post updates there. We are in contact with officials in communities to locate special needs in each and every community in light of the events. If you have any questions, please contact the Eshkol hotline. For counseling and assistance, you can contact the Resilience Center or psychologists and educational counselors in schools via the teaching staff. We will update on changes as they arise. I am certain that the strength of the residents of Eshkol and our community cohesion will endure in these times, as well.